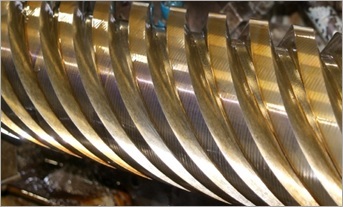 REMPCO lead screws are manufactured to exceed all industry standards. 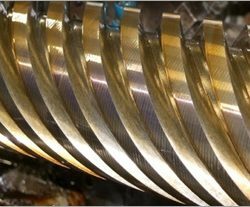 We utilize thread milling and thread grinding processes which are superior to thread rolling and whirling in terms of lead accuracy, lead wobble, and thread roundness. 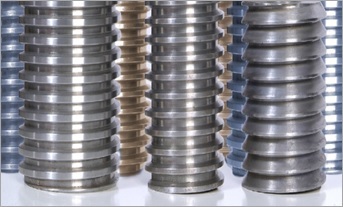 Manufacturing processes are carefully controlled to limit backlash to a fraction of standard thread classes. In addition to smooth, quiet operation, our lead screws require minimal maintenance and have greater load-carrying capacity, compared to similarly sized ball screws. For long life and maximum performance, we use certified grades of carbon, alloy, and stainless steels. 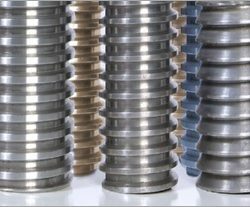 In addition, we offer a variety of low friction, wear resistant coatings to meet just about any application. 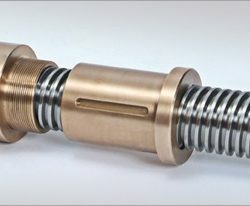 Extra long lead screws requiring multiple sections are easily handled with REMPCO’s two-stage coupling process. We can produce lead screws to practically any length while assuring a high strength, seamless joint. For all your replacement parts for your industrial machinery, trust REMPCO to do the job right for you! 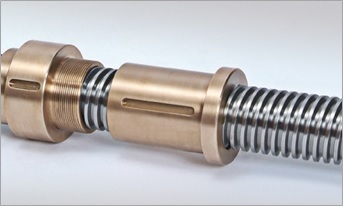 REMPCO precision lead screw tolerances are controlled to a fraction of industry standards. REMPCO’s two-stage coupling process enables the manufacture of lead screws to virtually any length, while ensuring a high-strength, uniform joint.